Our A-frames, or chalets, are for recreational use, not primary residence. 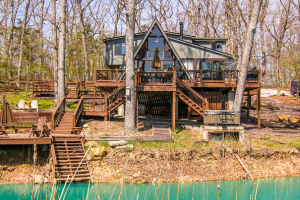 A wall of windows creates treehouse views of the woods or lake. With the help of Innsbrook Custom Homes, you can build the home of your dreams on the golf course, in the woods or in the meadow lakeside. 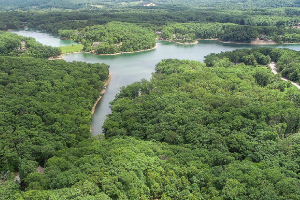 Whether nestled in the woods or situated lakeside, there's a perfect homesite waiting for you to build a dream getaway. 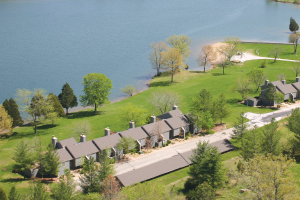 The Innsbrook condominiums on 150-acre Lake Aspen offer a hassle-free lifestyle. No outdoor maintenance, no upkeep, just fun.